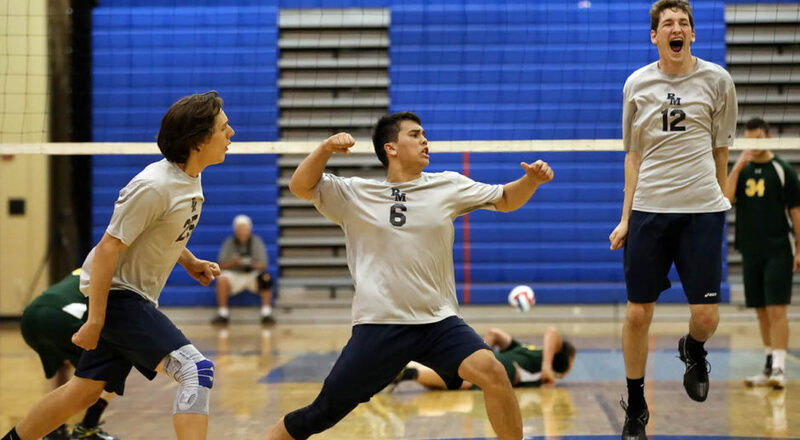 Here is a link to a site to shop for Penn Manor Boys Volleyball Apparel!! Orders close soon so get your gear quick. Tryouts for the boys volleyball team start on March 6th after school in the east gym. Bring physical forms filled out ready to go or else you will not be allowed to play.